Join Karen Platt to explore the wonderful world of block printing in Jaipur along with the textiles of India. Karen Platt is a mixed media quilt and textile artist. She uses a variety of techniques to develop her work from hand-dyeing to stitch. Her work has appeared in top quilting magazines around the world. Many of her pieces are influenced by history, travel, gardening, colour and texture. As a fully qualified and experienced teacher, she has taught widely in the USA and UK and appeared in media and on TV on both sides of the Atlantic. She offers a wide range of ecourses for quilters and textile artists on design, colour and texture. Well known for her fun, informative workshops, her courses will help quilters build good foundation skills, confidence and reach their potential. 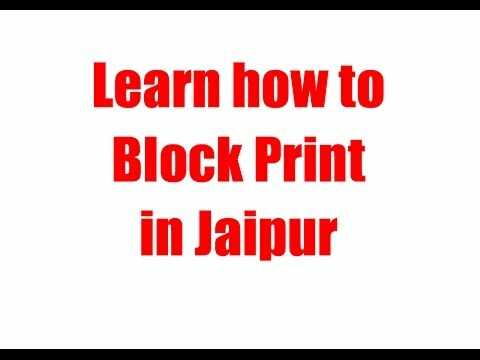 This hands on creative holiday will take your around the fabric rich town of Jaipur where you witness a range of authentic crafts and textile techniques, but the main attraction is taking part in Block Printing workshops. 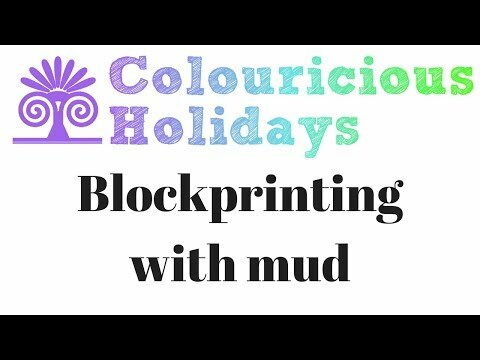 Block printing is a fabulous method of textile printing. 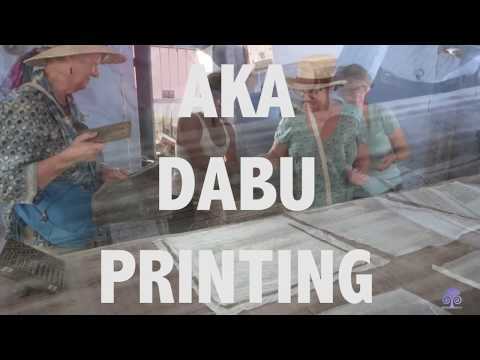 You will be taught by authentic block printers to the region and design your own fabrics with a huge selection of hand carved wooden printing blocks to choose from. Travelling in your private coach with the Colouricious Holidays tour group of textile lovers, you will see the incredible sites and stunning palaces and meet the local people teaching their ancient textile secrets. To confirm this isn’t an artist in residence holiday therefore there will be no artist led workshops however you will be taught in authentic factories by real block printers. Your tour leader is there to support you on this trip. Take a look at the highlights you will experience or for more detail see the itinerary on the next tab! The workshops are run in beautiful genuine block printing factories in Jaipur and remote villages. Your teachers who have spent their working life block printing. It is here you get a true sense of Indian culture interacting with the locals dressed in their stunning hand embroidered clothing. You will take part in at least 5 different block printing workshops learning these different methods. We may offer more workshops if the opportunity arises. Block printing workshops can include metallic paint, double and triple block printing, mitred corners, khadi printing and dabu printing.